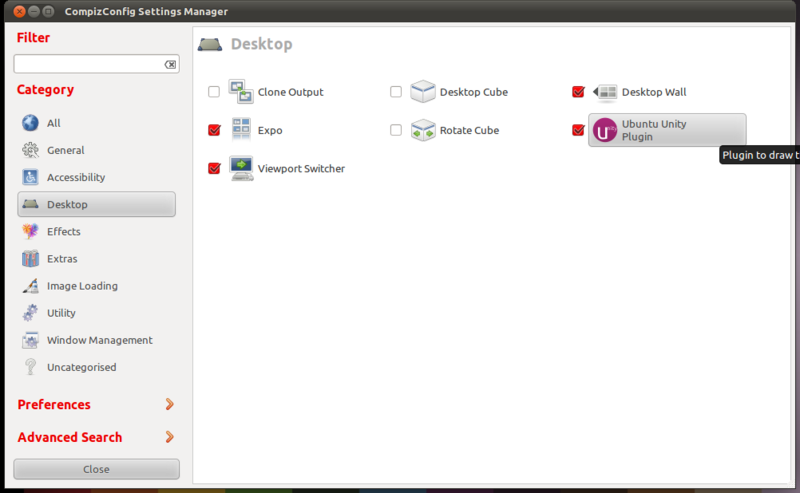 So I've recently updated my Ubuntu installation to 11.04 (Natty) and I'm starting to come to terms with the new Unity interface. I think I might like it, though I've not used it in anger (ie for $work) just yet, so we'll see if I change my mind at a later date. 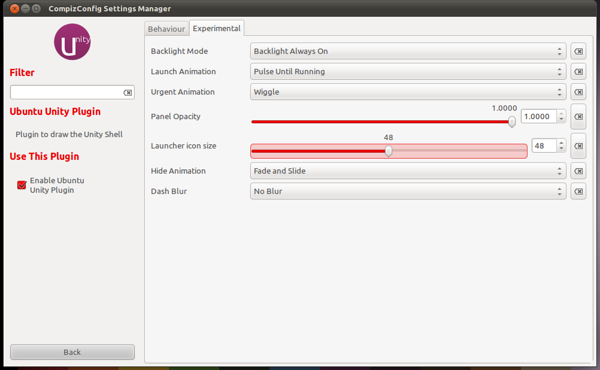 Well, today, after a lot of digging, I discovered a way to change some of the Unity settings, specifically the Launcher's behaviour settings. 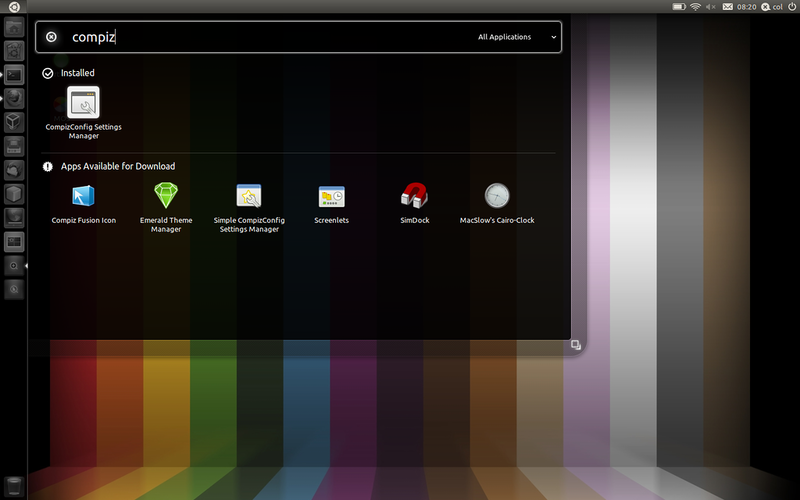 The Launcher is the list of icons on the left of the screen by default. As you can see, things are a little sparse and there doesn't seem to be very much you can change, though the one thing I wanted to change - the size - is there. Maybe we'll see more options appear in the future. 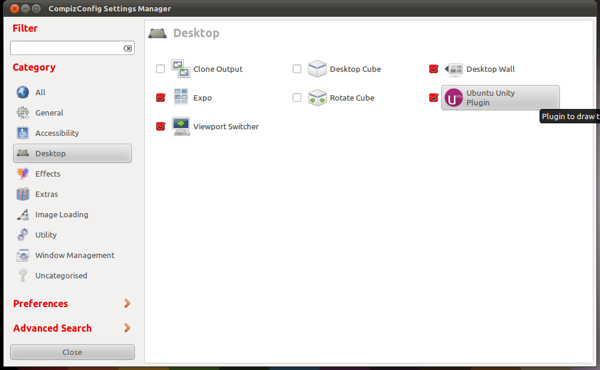 The rest of the Unity desktop behaviour seems to be governed by other Compiz plugins, so be sure to have a look around the other enabled plugins within CompizConfig Settings Manager. 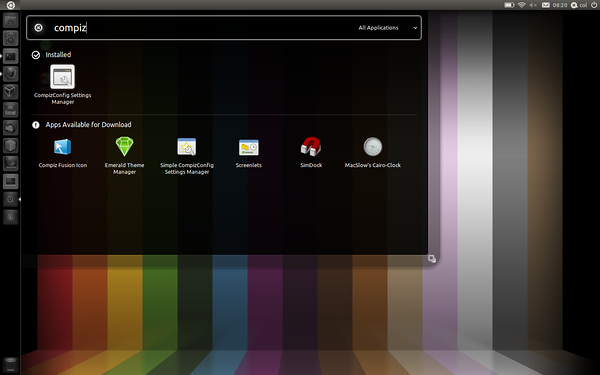 The theme settings are still configured like they were before, so there's nothing new on that side of things. 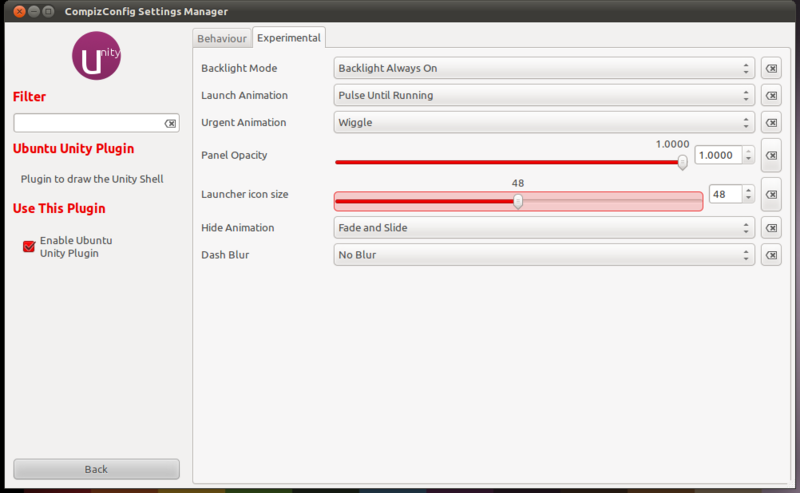 Adding icons to the launcher is as simple as dragging and dropping. 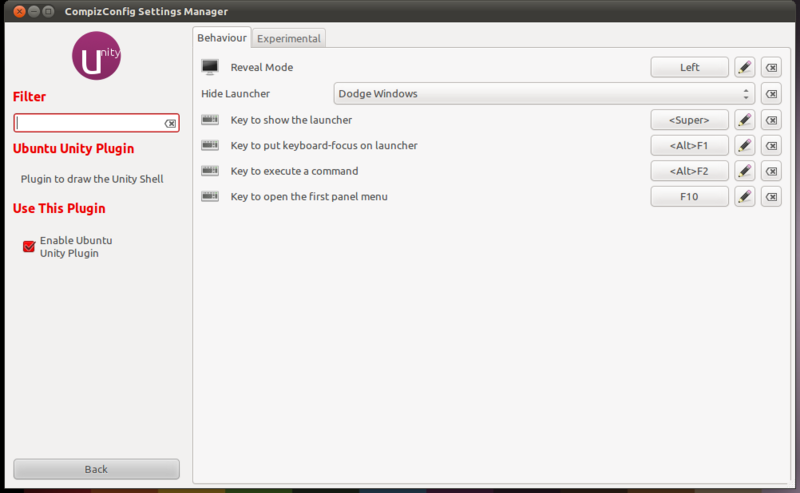 Removing them involves right clicking and unticking "Keep in Launcher" or simply drag it to the trash can. I've not found any other ways to configure Unity yet, but I'll keep looking. 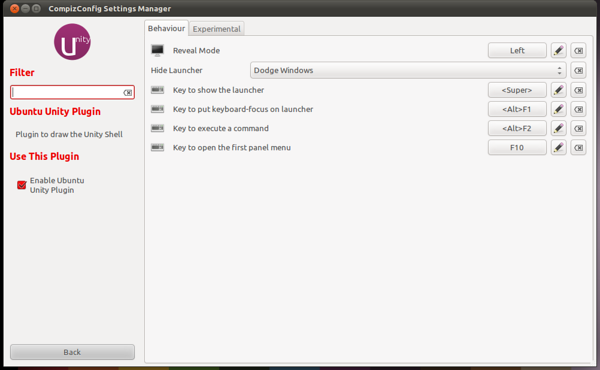 If you know of any other configuration settings, please let me know.